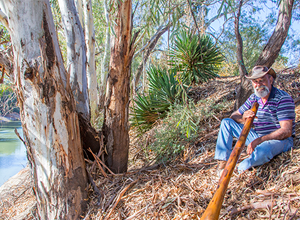 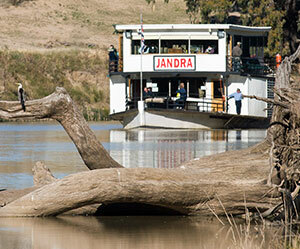 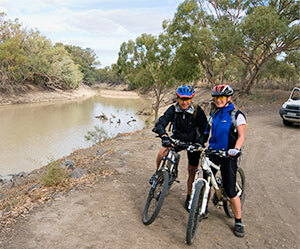 For the real adventurer, and a great opportunity to learn about the Murray Darling Basin, this large route will take you across the mountains, down the Murray, into Broken Hill, up the Darling River, along the Kamilaroi, Highway through New England, the Hunter Valley, the Central Coast, and back to Sydney. 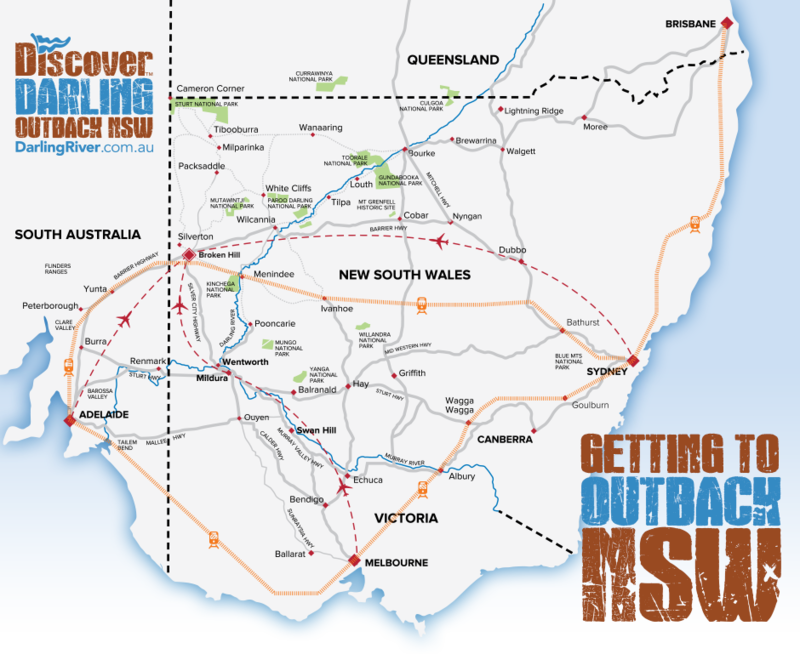 Basically down the Murray from its source in the Alps to where it joins the Darling, then up the Darling River to its northern tributaries. 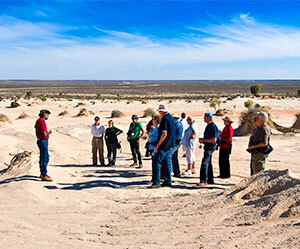 Not only that, but there are endless opportunities to explore the many great side-trips (Mungo National Park, Menindee Lakes, Kinchega National Park, Silverton, Cameron Corner, Sturt National Park, White Cliffs, Gundabooka National Park, Lightning Ridge, and many more…).